Established in 2013 to provide a prestigious platform to promote and support aspiring fashion designers and established fashion brands seeking to enhance their exposure in the UAE. 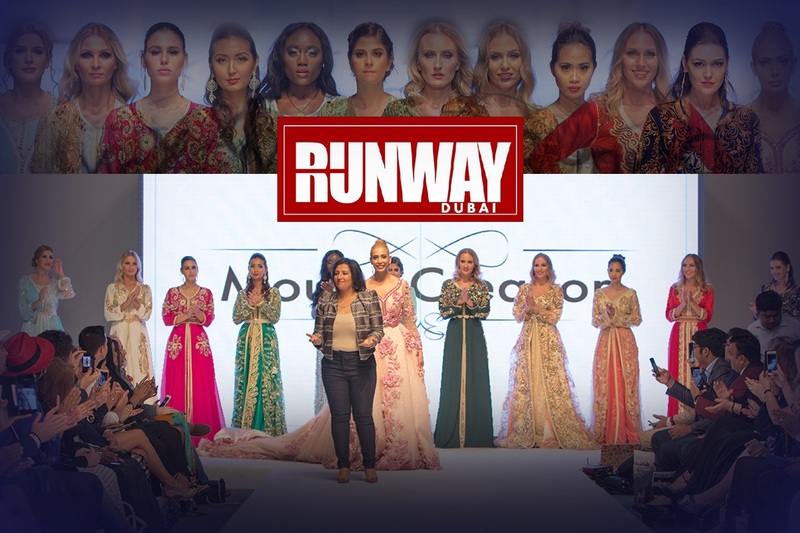 Runway Dubai Fashion Show is recognized as the leading fashion platform in the UAE. Mounia El Hsaini is a French Moroccan fashion designer. Her Kaftan designs are in high demand, as Mounia does not repeat her pieces and focuses on luxurious fabric. Mounia is supporting RUNWAY DUBAI 2017 #fashiontourism campaign on the 10th of November at The Luxury Sofitel the Palm Dubai.